One of the questions we are usually asked first when we are contacted by prospective students is: “How much does it cost to learn to drive”. In a sense, this is pretty much like asking “how long is a piece of string?”. This is because every learner driver proceeds at his or her own pace. 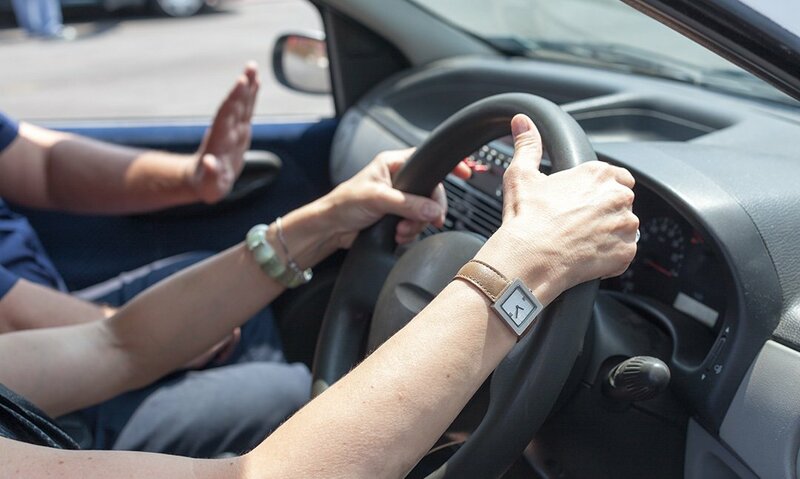 Some may need only a few hours of instruction, along with some practice done with family or friends, to be ready to take on a driving test, while others may flounder and take a lot longer to gain confidence. Learning to drive is certainly not a cheap process, but then driving is not a skill that anyone wants to be penny-pinching about. Your life depends on your driving ability and competence, so learning to drive cannot be short-changed. That having been said, we do realise that most of our learner drivers are young people without much cash to spare, so we keep our rates as low as possible and endeavour to get you “test ready” with the minimum number of lessons. Before you can think of paying for lessons, however, you have to be aware that there are fees to pay for the cost of licences and tests. First provisional licence for a car: £34 if you apply online, and £43 if you apply by post. The Driving Theory test costs £23 for cars. The Practical Driving test costs £62. Your Driving Licence will be issued free once you’ve past the tests. Most of our time at Pro Driving School is taken up with the pleasant job of giving new drivers a set of standard pre-test lessons. Our driving instructors will pick you up for a lesson any time between 8am and 8pm on weekdays, so you can book your lessons to fit around your work, college or school schedule. We always do our best to accommodate your preferred time and dates. The price for a standard lesson varies, depending on your level of experience and the time required, but our rates start at just £28 per hour. 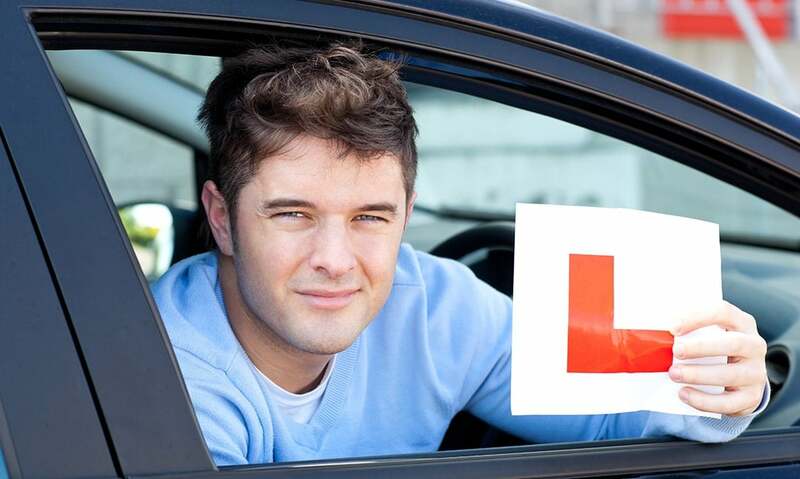 Unfortunately we cannot predict how many lessons you will need before you are ready to have a driving test, but after our friendly instructors get the measure of you they will be able to give you a rough idea of how you are progressing. 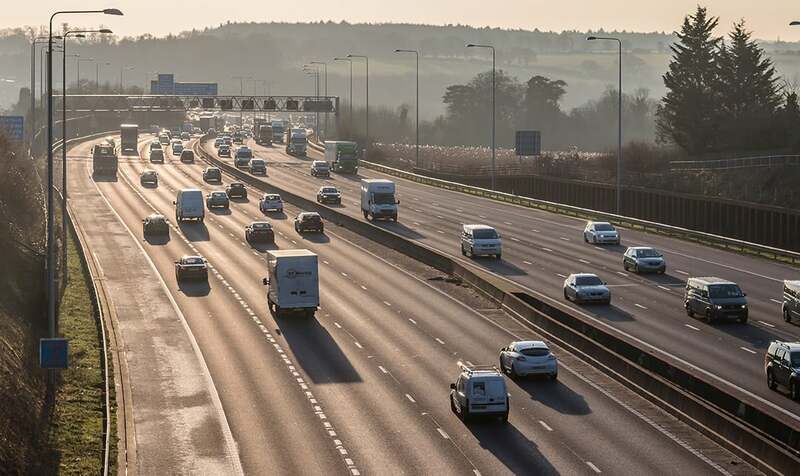 If you have a driving licence and want to take advantage of our advanced driver training courses, we will be very happy to tailor a package for you. We also give generous discounts for block bookings. Our driving instructors, Alan and Lorraine, are local to the areas where they teach, and highly qualified and experienced. Alan covers the Bath area, and Lorraine works in and around Frome, Radstock, Westbury, Trowbridge and Bradford on Avon. We are very proud of the fact that there are many happy, competent drivers in Somerset and Wiltshire who learned their skills from our professional duo. Contact Pro Driving School as soon as possible so you can join them.